Join us for the Oregon premier of a new Environmental Justice film. Deep in the heart of Patagonia, Chile flow two of the world’s purest rivers, the Baker and Pascua. Fed by vast glacial systems, these free-flowing watersheds drive biodiversity in temperate rainforests, estuaries and marine ecosystems. They are also the life source for Patagonia’s most tenacious residents. Gauchos, the iconic South American cowboys, endure rele…ntless winds and long winters on remote ranches in these river valleys. Over the past century more than 45,000 large dams have redefined the course and health of the planet’s rivers with disastrous impacts that continue to unfold. 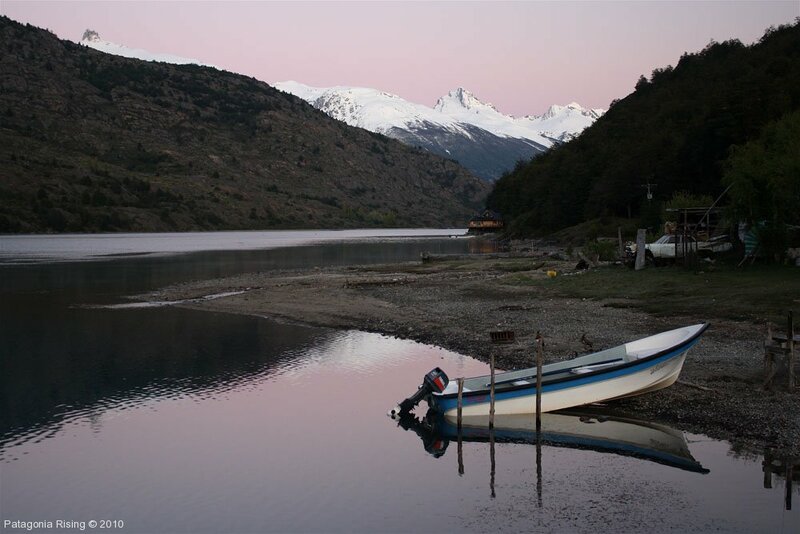 Tracing the hydrologic cycle of the Baker from ice to ocean, Patagonia Rising brings voice to the frontier people caught in the crossfire of Chile’s energy demands. Juxtaposing the pro-dam business sector with renewable energy experts, the documentary will bring awareness and solutions to this global conflict over water and power. CAER’s 16th Annual Environmental Justice Conference!!! FIRST MEETING OF 2011-2012 TONIGHT!